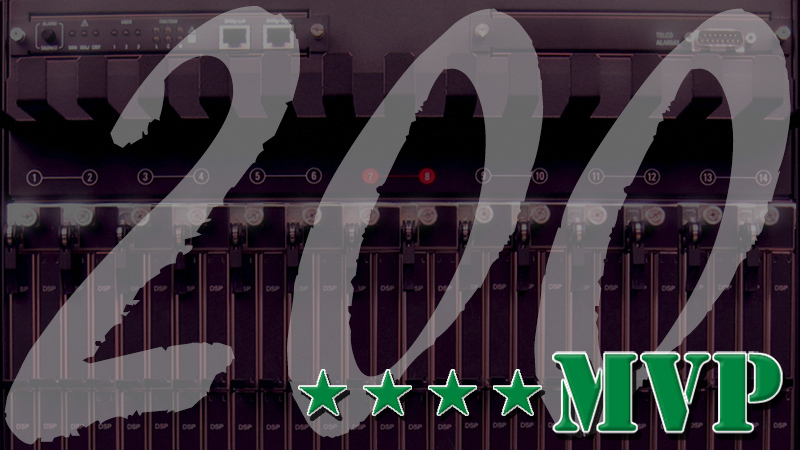 Compunetix is proud to announce the milestone of selling it’s 200th MVP (Mission Voice Platform) to the U.S. Air Force! As the flagship product of the Federal Systems Division at Compunetix, the MVP connects users through voice ports (radios, phones, etc.) and Compunetix mission user consoles. It is a purpose-built machine for mission voice environments, designed to meet demanding requirements for reliability, maintainability, and security. The product was launched in 2012 and has since undergone continual updates and numerous additional capabilities. Since then, the MVP has been deployed in numerous command center applications in the U.S. and abroad for the U.S. and foreign military and government applications, including test ranges, training ranges, space launch support, emergency management, satellite control, air sovereignty command, and air traffic control. Click here for more information on the MVP.